The sight of desperate children holding up these signs is just one of many heartbreaking scenes our teams are witnessing in the Philippines as they assess the damage wreaked by super typhoon Haiyan, known locally as Yolanda. Clockwise from top: A Filipino boy scales a brakewater at a coastal village in Las Pinas city, south of Manila, Philippines, which has been struck by one of the strongest storms on record. Photo: EPA/Francis R. Malasig. A Filipino resident carries a baby as they cross a river. 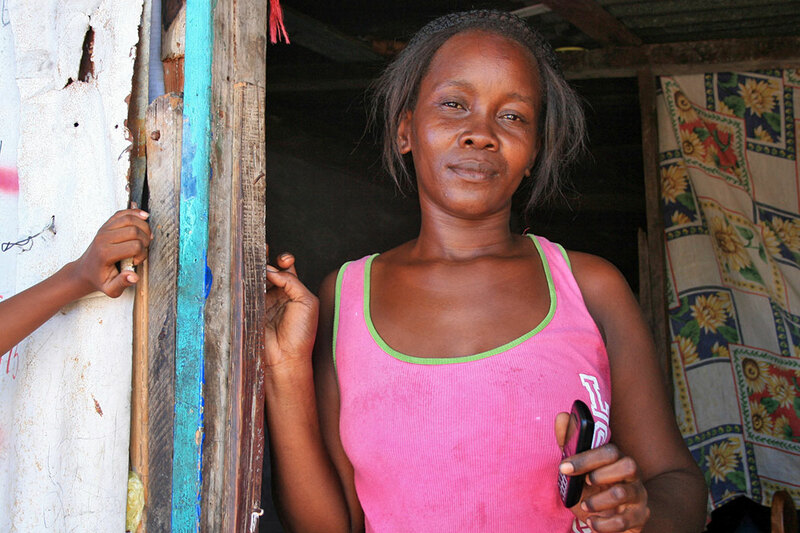 People who rely on fishing for their livelihoods have seen their boats and tackle destroyed. Photo: EPA/Francis R. Malasig. In Cebu, 98 per cent of houses and buildings have been damaged, including a building being used as an evacuation centre. Families sleep on the floor as they seek refuge inside a gymnasium turned into an evacuation centre in Sorsogon City, Bicol region, Philippines. Photo: EPA/Kit Recebido. With their crops wiped out, fishing boats ruined and homes destroyed, it is the poorest that have been hardest hit by this violent and deadly storm. Making sure people have clean water, safe sanitation and a roof over their heads is our immediate priority. 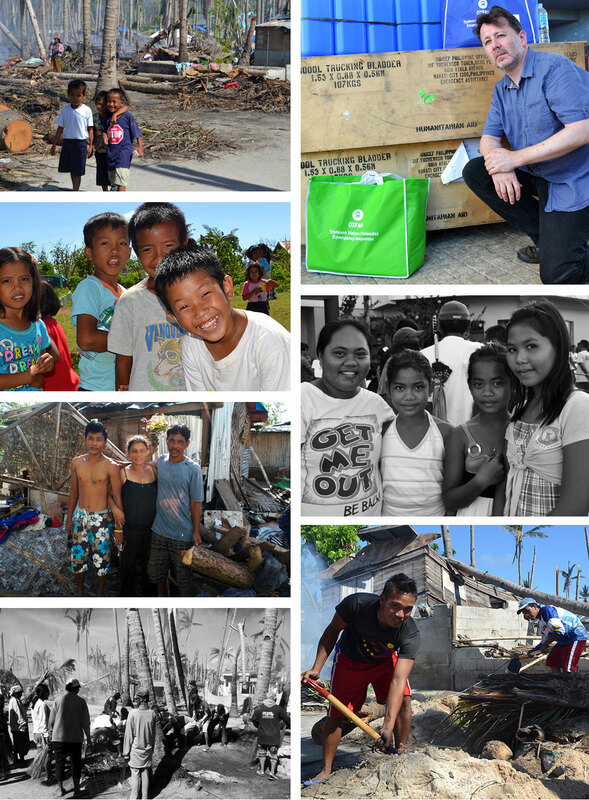 Oxfam has been working in the Philippines for many years. This super typhoon has affected 4 million people and comes on the heels of a deadly earthquake and a storm last month that wiped out rice harvests in what is the world’s third highest disaster risk country. There is a strong connection between the Philippines and the island of Ireland, where Philipinos are an integral part of our local communities. 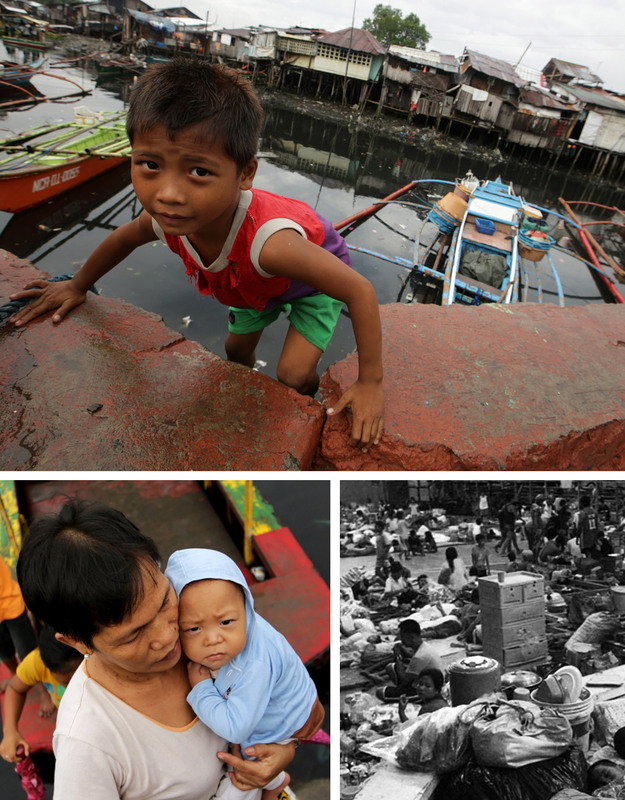 We urgently need your help to bring life-saving emergency aid to those worst affected by Haiyan. Jim Clarken is Chief Executive of Oxfam Ireland. What does it take to make a global sugar giant promise to improve its policies on land? You. And 192,000 others too. A month ago, we launched the second action of our Behind the Brands campaign asking three of the biggest companies in the sugar industry – Coca-Cola, PepsiCo and Associated British Foods – to commit to make sure their sugar doesn’t lead to land grabs. In just a few weeks tens of thousands of you took action – adding your name to the petition as well as sending messages and photos to the companies to get their attention. And the result? It’s working! 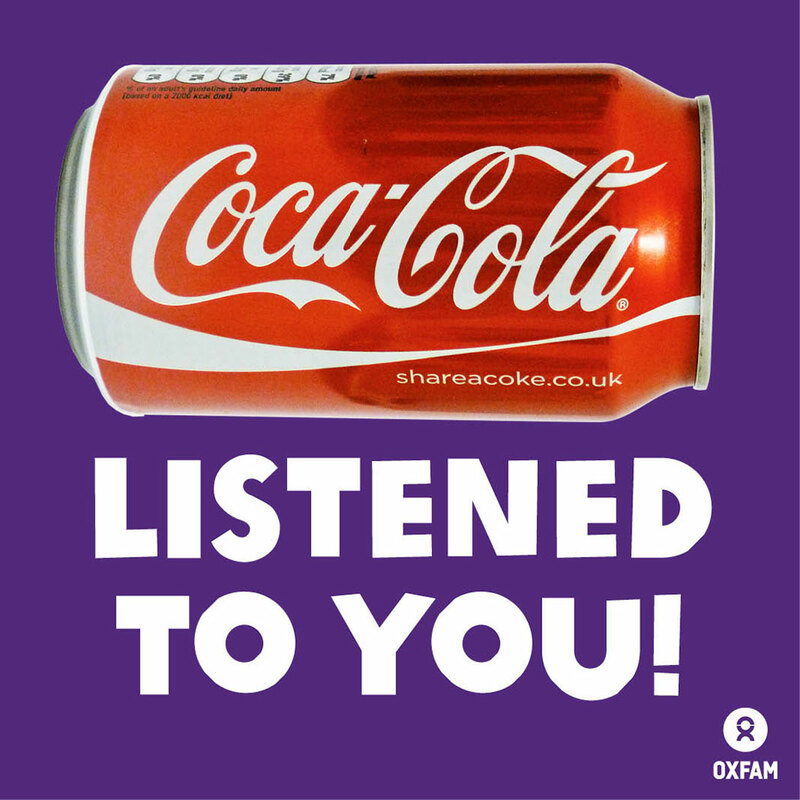 With almost 200,000 of you putting your names behind the campaign, Coca-Cola, the world’s largest purchaser of sugar, has done what you asked – commit to “zero tolerance” for land grabs. 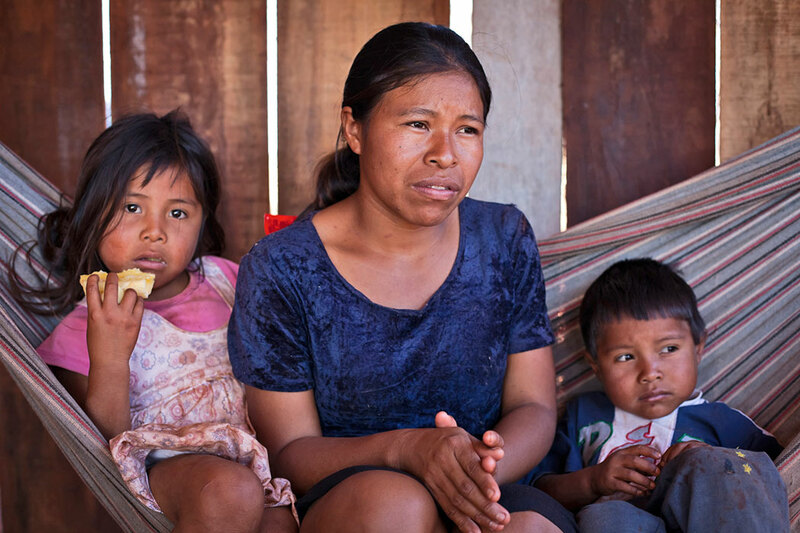 Coke is the first of the ‘Big 3’ to agree to do more to respect communities’ land rights throughout their supply chain – and these moves are happening because of the pressure you applied. Coca-Cola has said it will do sweeping social and environmental assessments across its supply chains beginning with Colombia, Guatemala and Brazil, then moving on to India, South Africa and other countries, and that it will publicly reveal its biggest sugarcane suppliers. “Today one of the biggest companies in the world stood up to take greater responsibility for the impacts of its operations,” said Jim Clarken, Oxfam Ireland Chief Executive. “Coca-Cola has taken an important step to show its customers and the communities it relies upon that it aims to be a part of the solution to land grabs. This will resonate throughout the industry. Edilza Duarte (24) is a Guaraní-Kaiowá mother of two, living in Ponta Porã, Mato Grosso do Sul. Her community's land, Jatayvary, was taken from them 40 years ago. Now it's all covered in sugar cane. Land grabs like this are the sugar industry's bitter secret – and this is not just happening in Brazil. 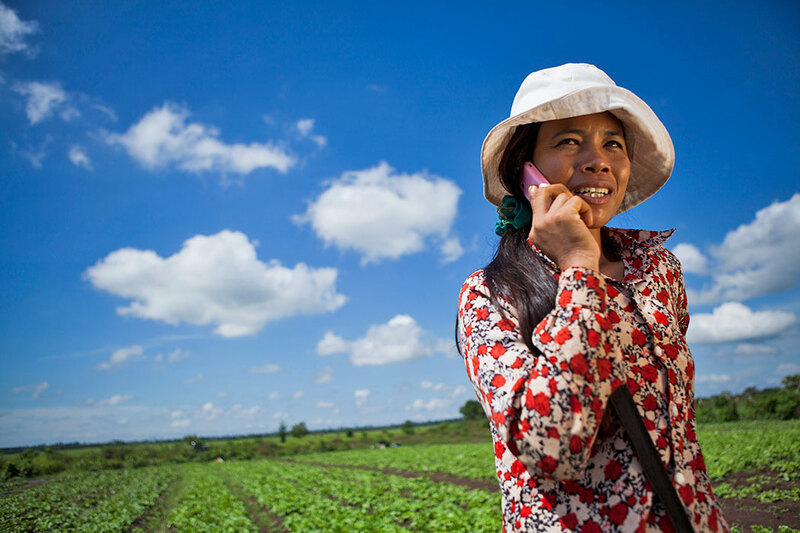 In countries like Cambodia and around the world, families are facing the same fight for their land. Now that Coca-Cola (which sells over 20,000 drinks every second across the world) has committed to make sure the sugar in its products don’t lead to land grabs, Pepsi and Associated British Foods have no excuses to keep lagging behind. And with Pepsi’s shareholder filing deadline is coming up, now’s the moment to start increasing the pressure on them specifically. We need you to blast their inboxes with messages, telling them to keep up with Coca-Cola and commit to zero tolerance for land grabs. Over to you, Pepsi and Associated British Foods. Mary Quinn is Oxfam Ireland’s Campaigns and Outreach Executive. Read more about You Spoke. Coca-Cola listened. This week, the Web Summit takes place in Dublin with some of the world’s most innovative start-ups and technology companies touching down in Ireland for the event. Founders from Dropbox, Evernote, Hootsuite and Wordpress will join the extensive line-up to explore one idea - technology is changing everything. And faster than at any other point in modern history. This got us thinking, and we’d like to share some great examples of Oxfam's use of technology in its work to end poverty and injustice. We're delighted to say that Oxfam will be taking part in the Web Summit Hackathon - where over 150 of the world's leading engineers, designers, product builders and entrepreneurs will apply their technological expertise to solve humanitarian, disaster relief, environmental and hunger-related problems. So play your part and use technology to change the world. Start by sharing this post on social media! Keith McManus is Oxfam Ireland’s Digital Communications Manager. “There is no way we can thank you other than through song and dance,” says Victorine, a representative of the local water committee as we are welcomed in the remote village of Mambingi in the north eastern region of the Democratic Republic of Congo. Up until June of this year, the community could only get water, the most basic of all human rights, from an unprotected local spring. They had to pass through thick forest vegetation where women felt vulnerable to get there and were often bitten by snakes attracted to the surrounding palm oil trees. Today, thanks to our supporters at home and our local partners Hyfro, Mambingi has some 16 water points spread throughout the village managed proudly by local committees. Importantly, the water is clean and safe. This reduces the risk of spread of preventable diseases such as cholera and dysentery, which regularly plague communities forced to drink whatever water may flow nearby. 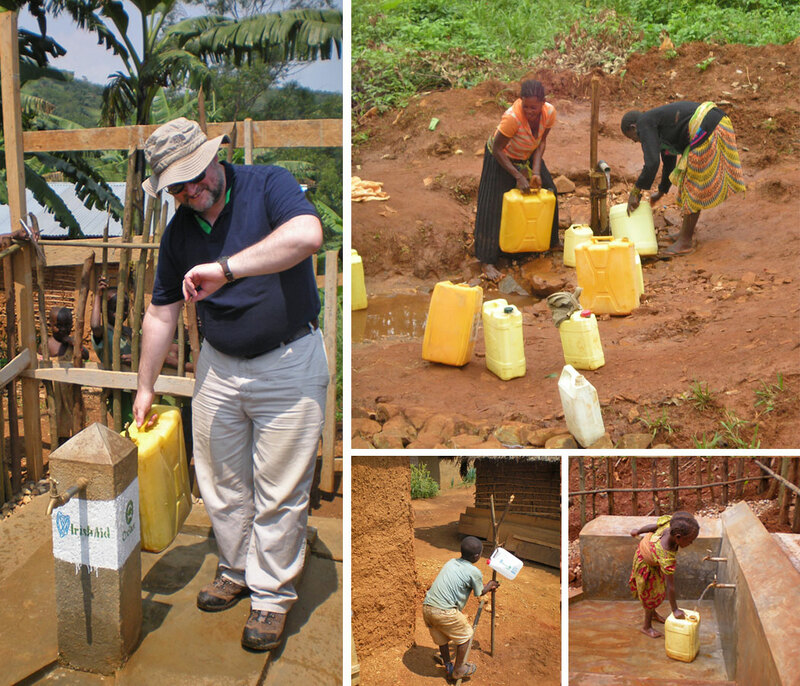 Clockwise from top: Oxfam Humanitarian Coordinator Michael O’Riordan measures the flow rate from a new water point constructed in DRC with the support of Irish Aid. Women in DRC often have to travel huge distances to collect water for drinking, cooking and washing. A young girl collects clean filtered water from the newly constructed water points in the village of Kahamba in DRC. A young boy demonstrates the use of simple innovative hand washing facilities made from locally available materials and a simple plastic container located next to a latrine. By pressing on the stick with his foot, the boy tilts the plastic container which causes water to flow shower like from holes made in the side. Good hygiene practice such as this greatly reduces the risk of spread of preventable communicable disease. 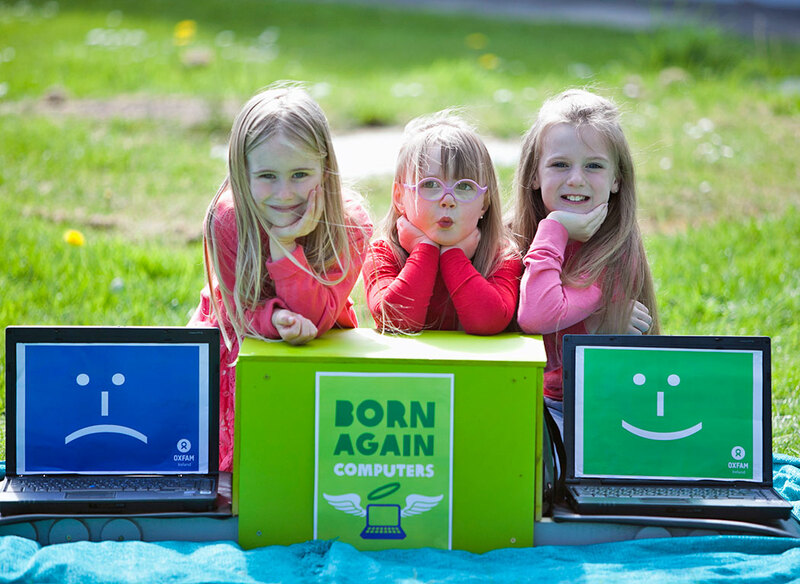 Photos: Colm Byrne / Oxfam. Mambingi is just one of 12 villages in the region which have benefitted this year from new water distribution systems with the support of Oxfam. In the process, community members have learned the skills needed to build and care for not only these new facilities but also 577 newly constructed latrines which ensure the safe disposal of human waste without infection of local water sources. Critically, such new skills ensure community well-being not only now but their capacity and independence in doing so well into the future. Unfortunately, not all communities in DRC are so fortunate. Twenty years of conflict in the country have claimed the lives of millions and resulted in repeated mass movements of people within the country and across its borders. The conflict, a product of complex international, national, local, ethnic and tribal interests frequently related to competition for the country’s particular mineral wealth, has undermined growth and development. In turn, this has created a fragile political, social and economic context where most people fail to benefit from the country’s rich natural resources and where the reach of state services such as water, health and agriculture is limited if present at all. Not long after meeting Victorine, as we prepare to leave the region, word reaches us that still more fighting has broken out and that tens of thousands of people only a few hours’ drive away have been forced to flee across the border to Uganda. Yet another tragic event in the history of DRC where life, like the water that sustains it, remains as precious as ever.